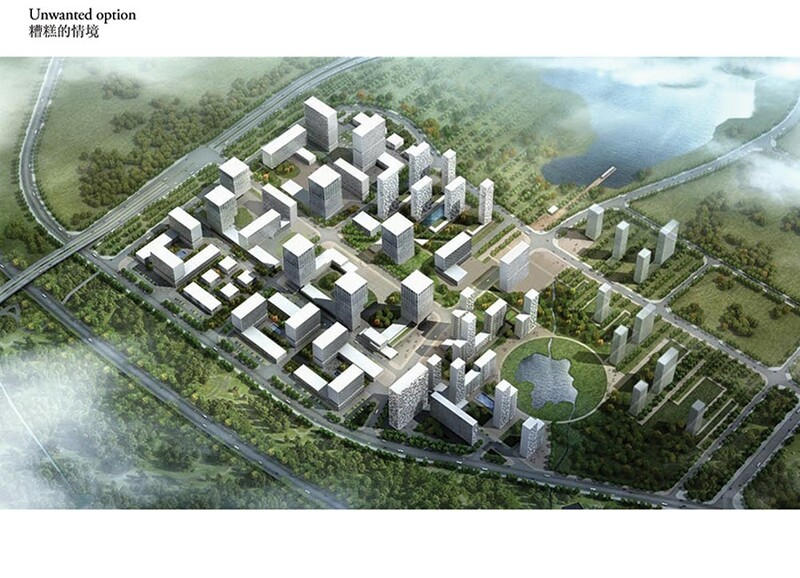 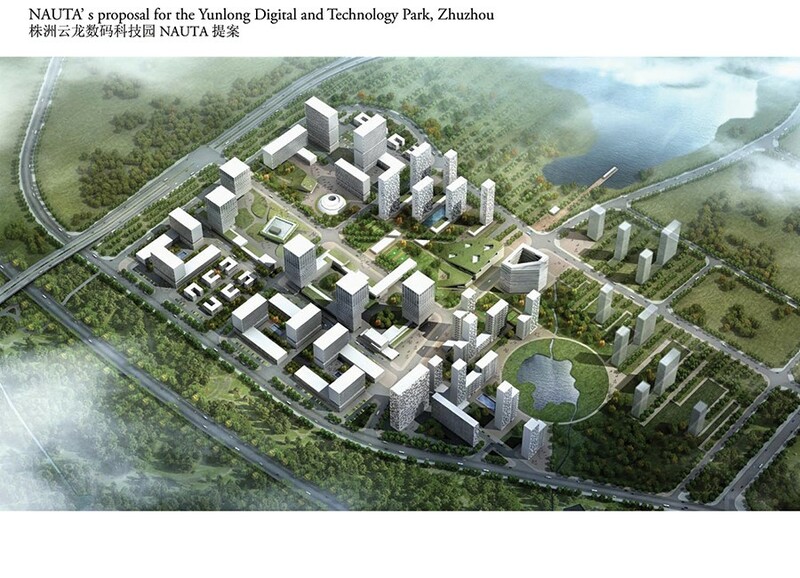 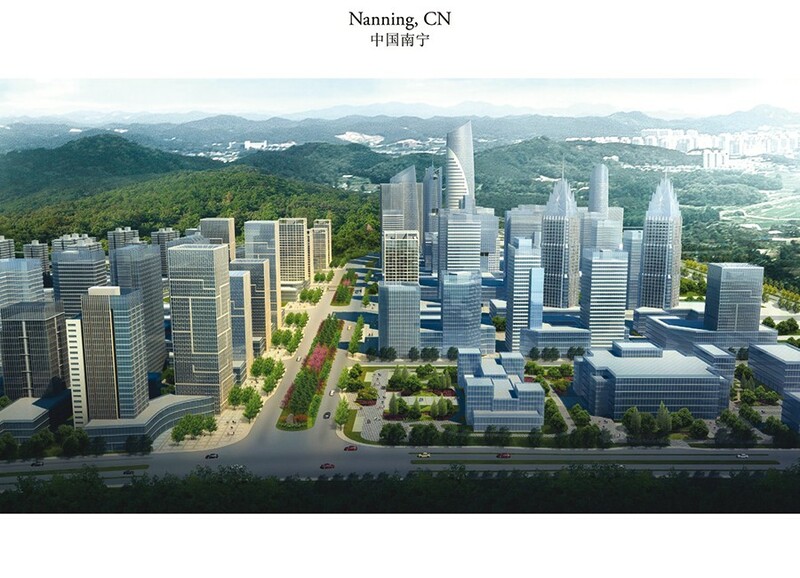 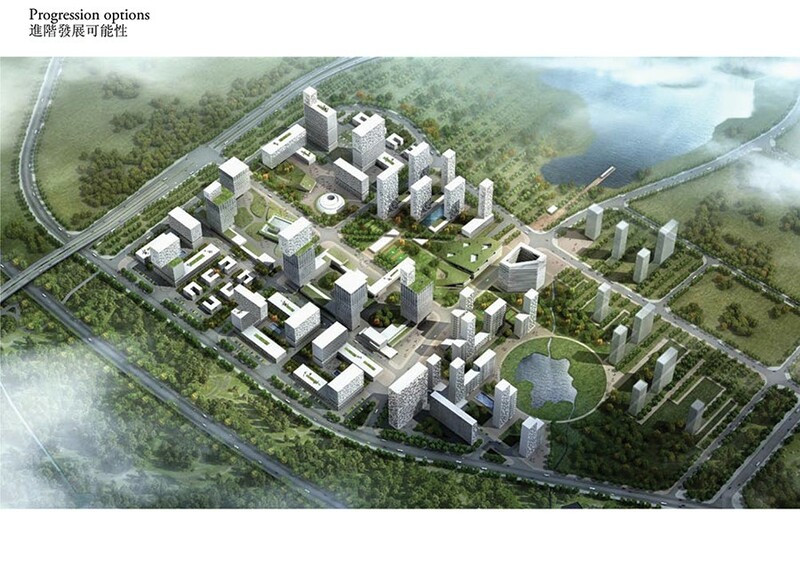 Since 2011, NAUTA is working on a project for a Business Park in Zhuzhou, China, currently under construction. 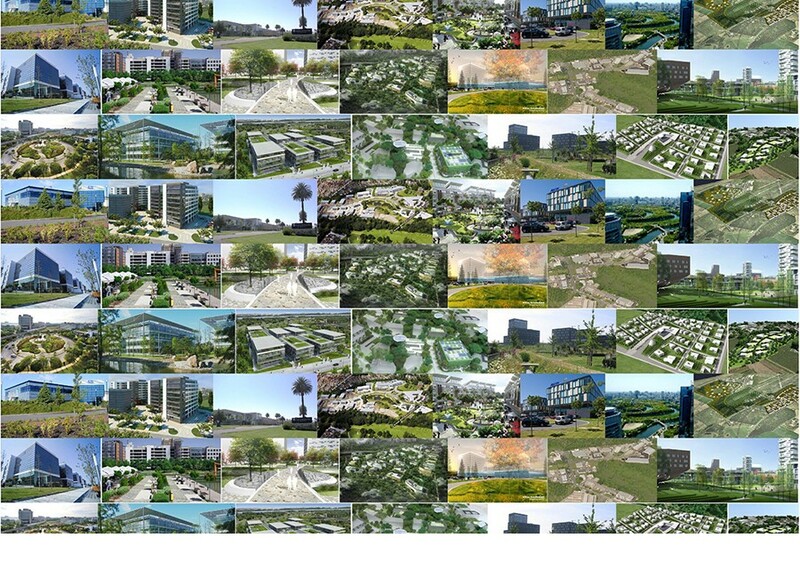 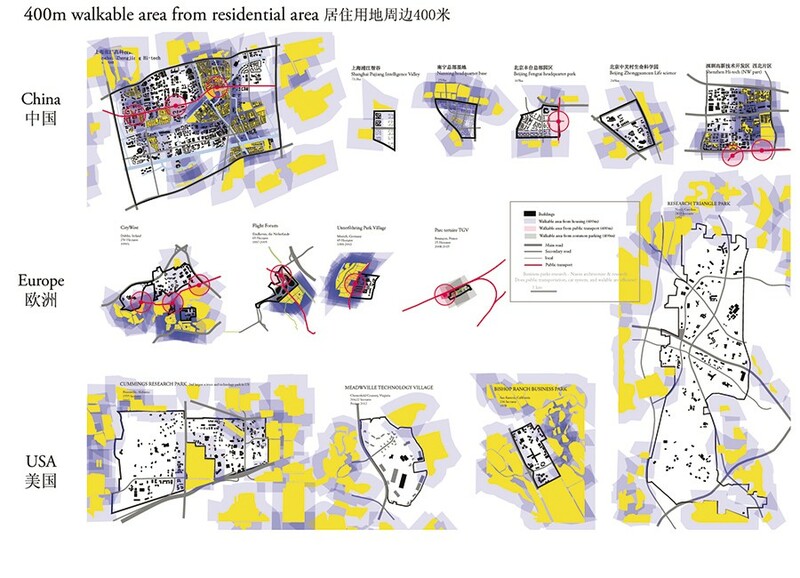 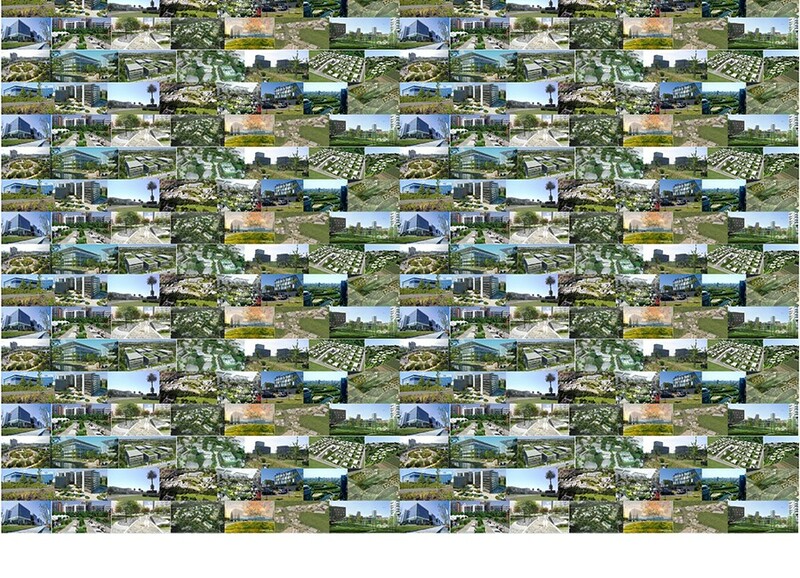 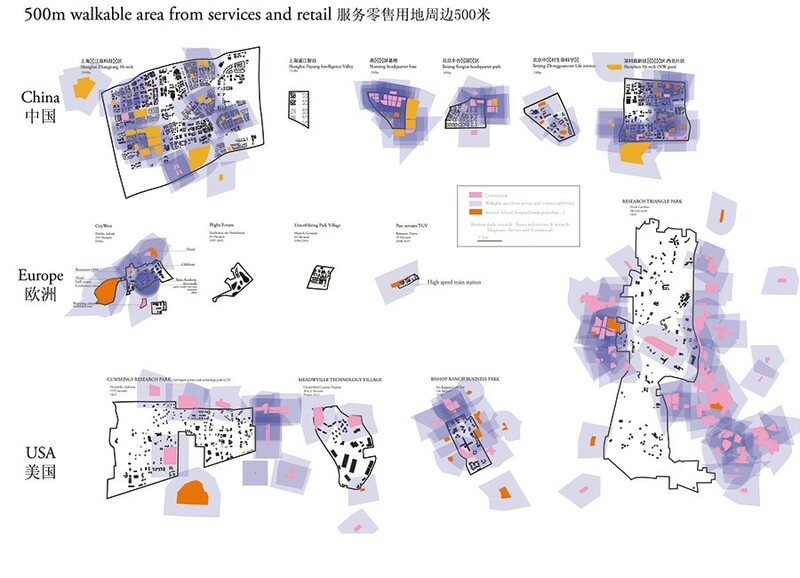 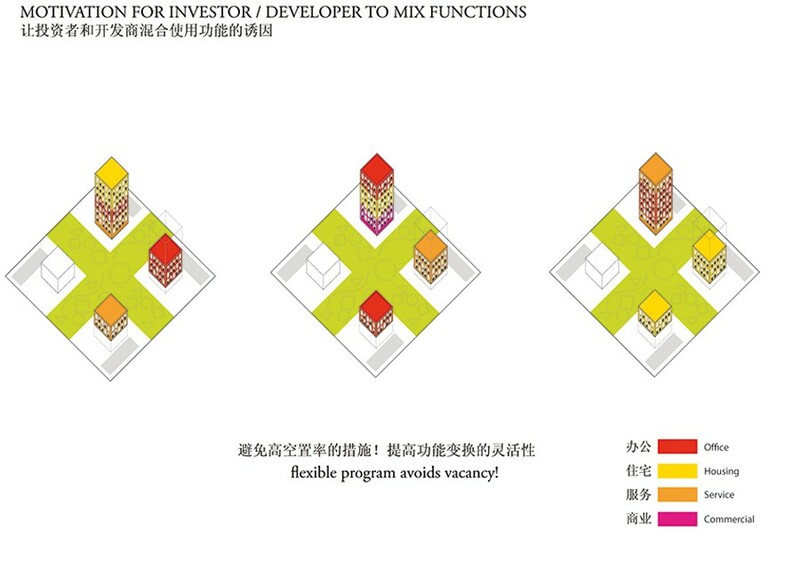 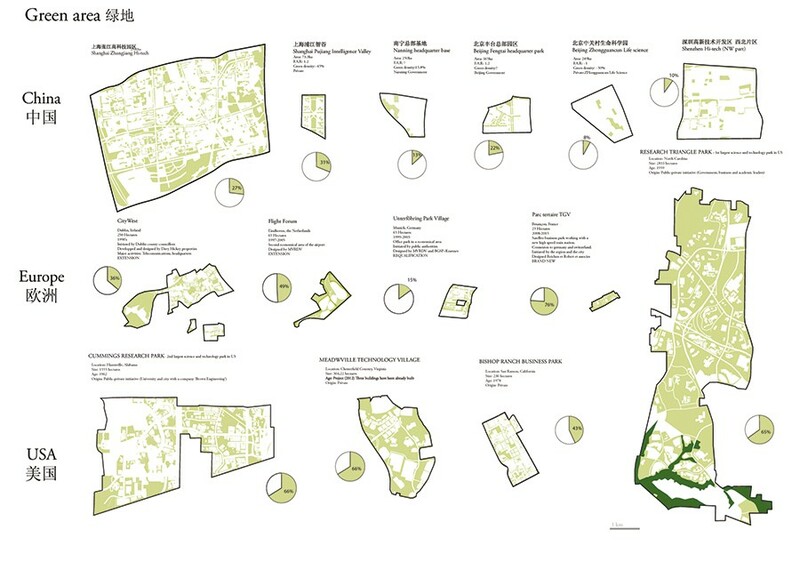 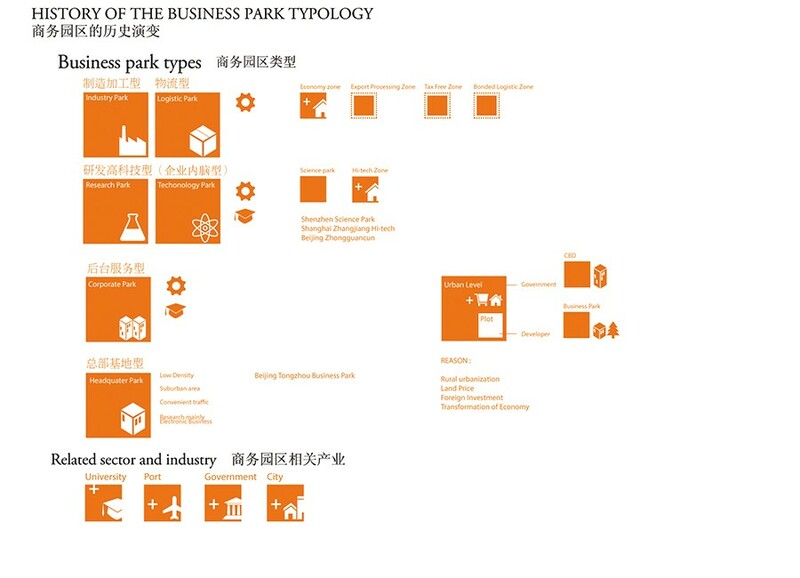 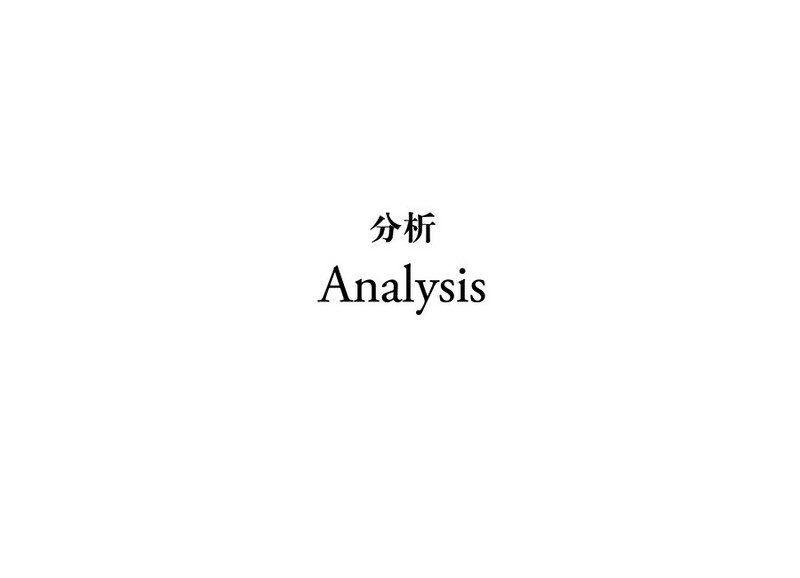 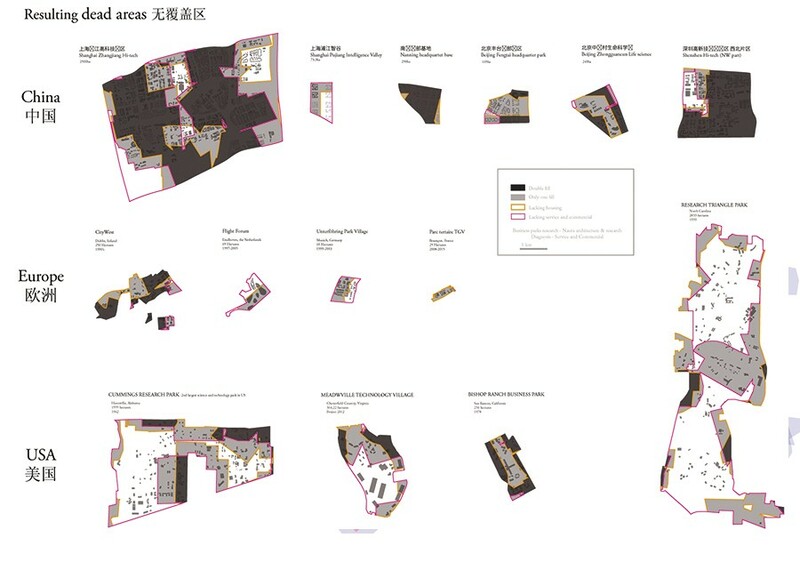 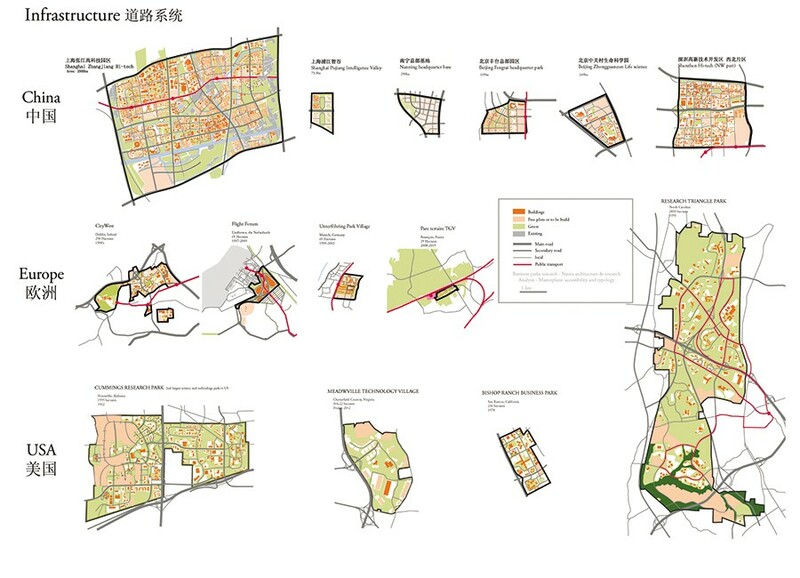 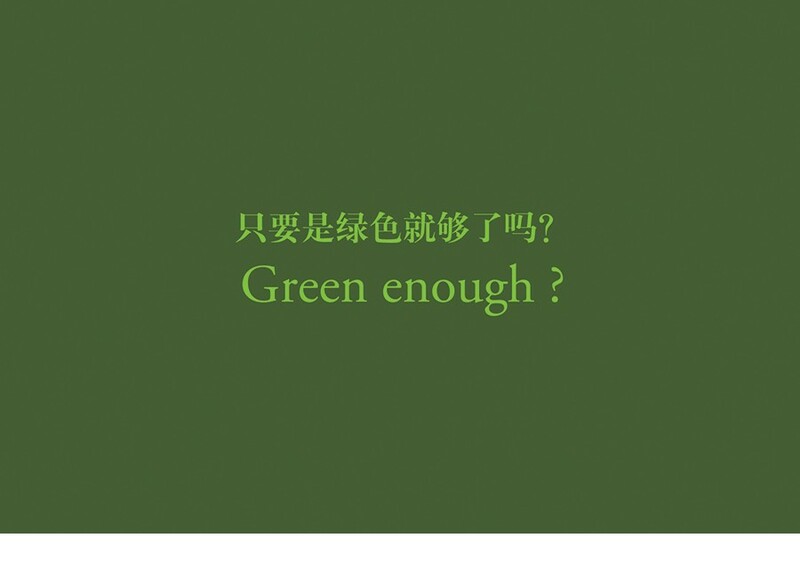 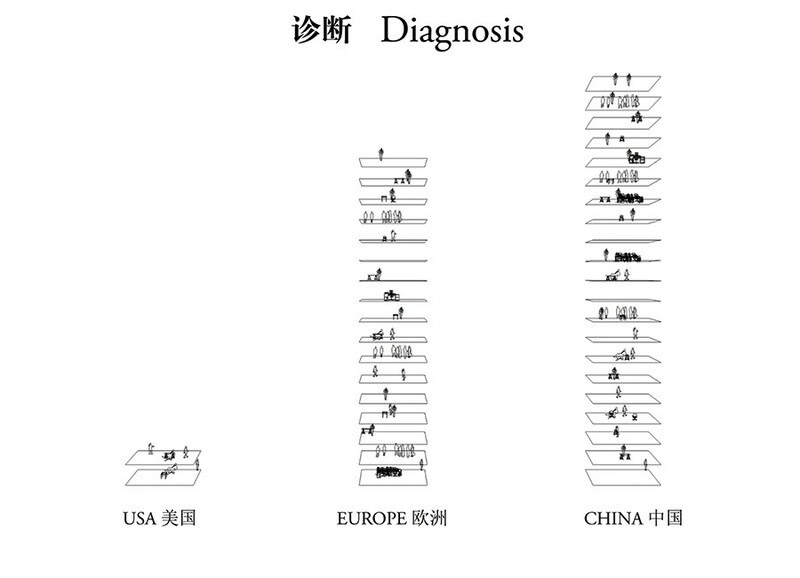 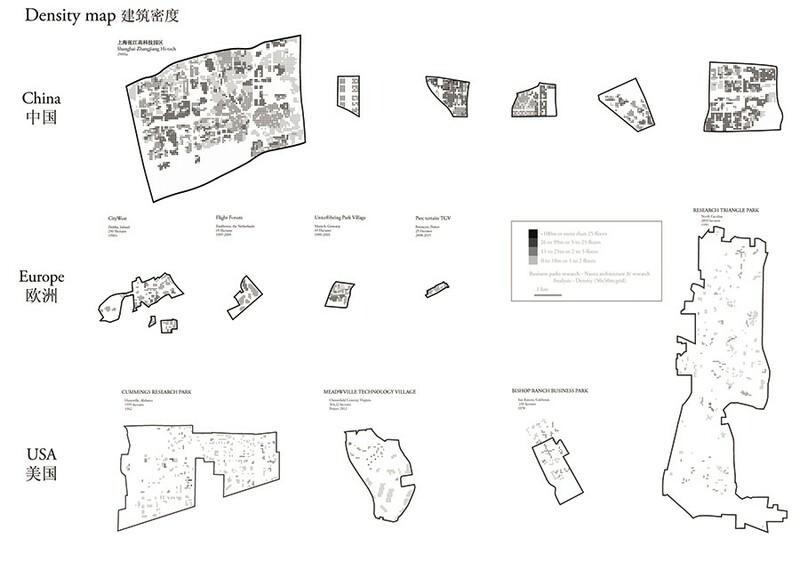 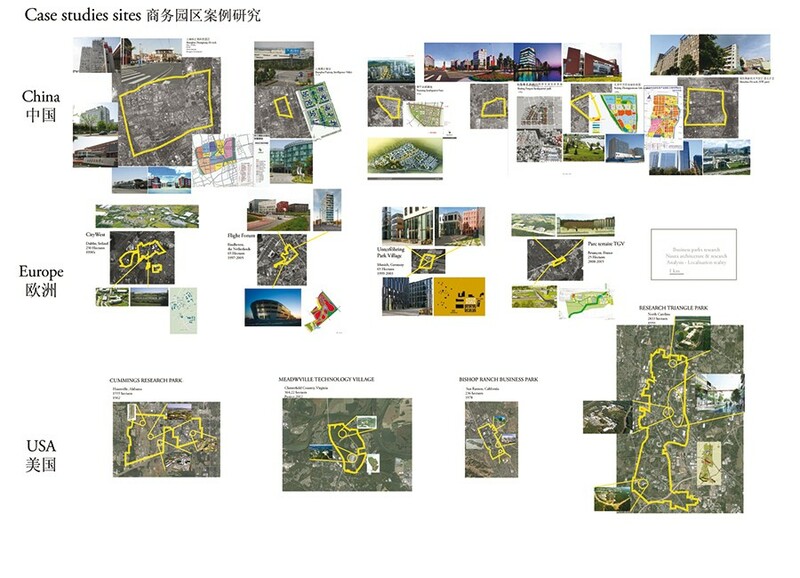 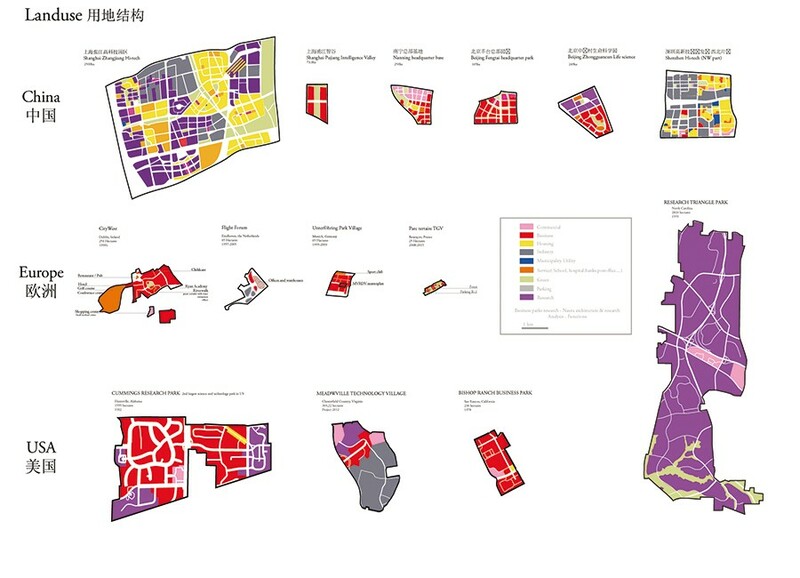 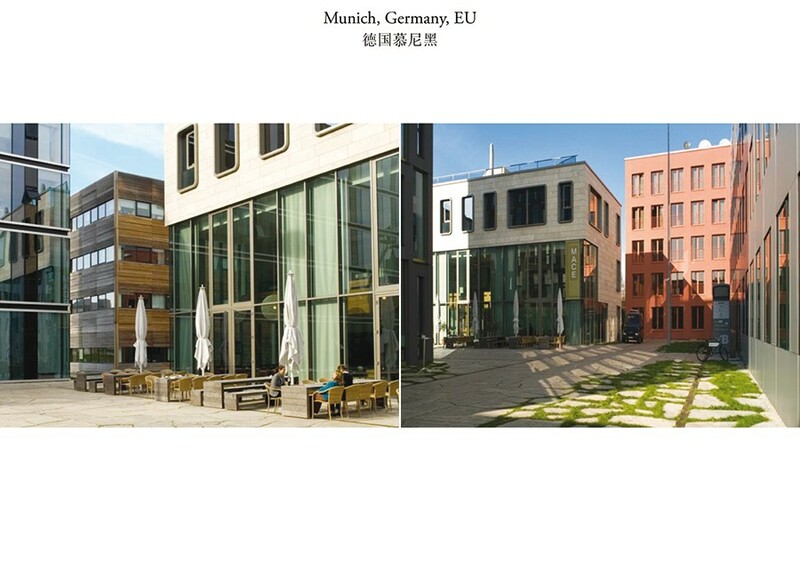 Parallel to that, NAUTA is working with international comparison on a research project that studies the principles of sustainable planning for the future of the “Business Park”, a typology that is spreading in China, the success of which is too often compromised by radical mono-function­alism and traditional zoning. 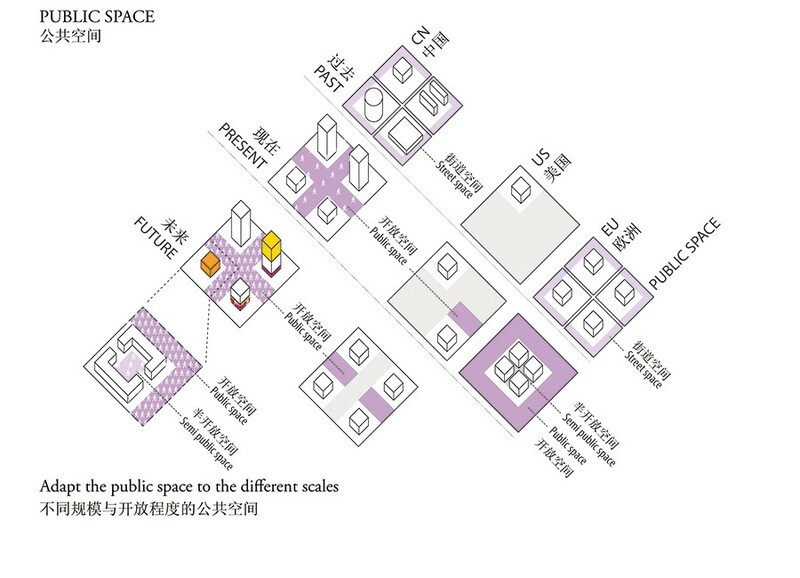 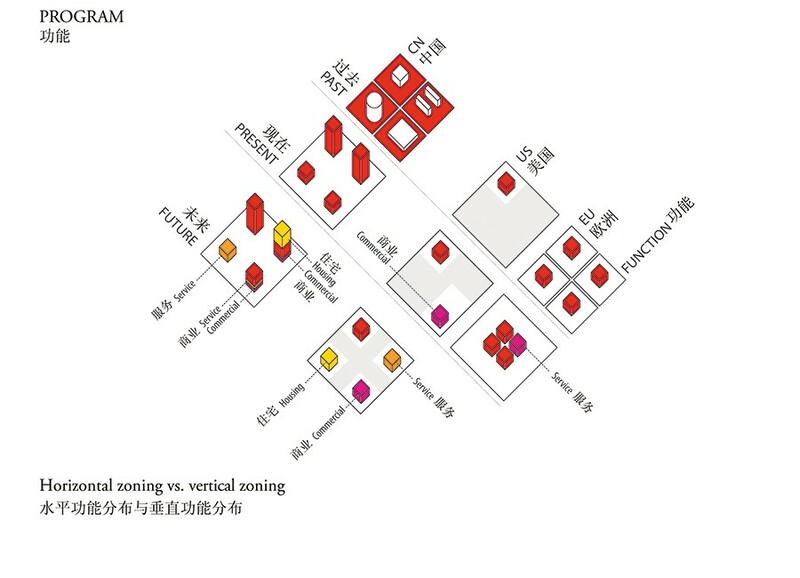 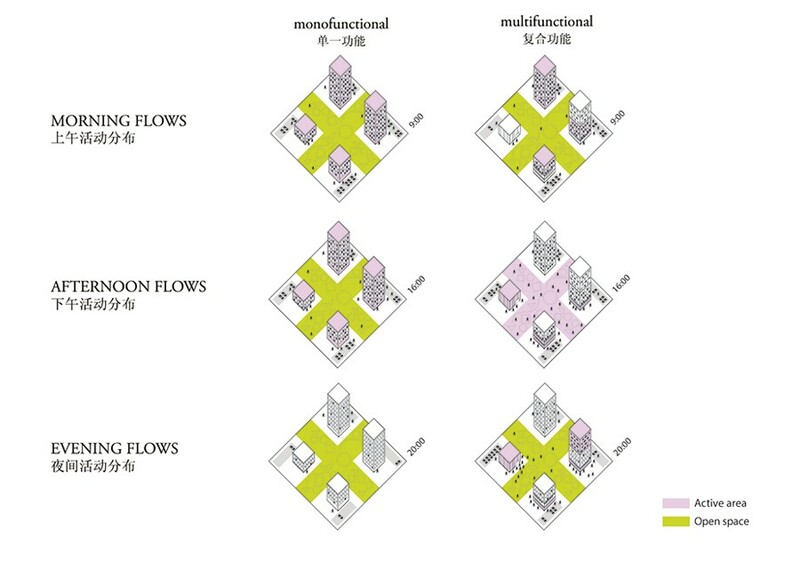 By comparing examples of International Business Parks, NAUTA demonstrates how planning multifunc­tional districts applying vertical zoning facilitates their long term success, yet helps the natural process of their absorption in the city. 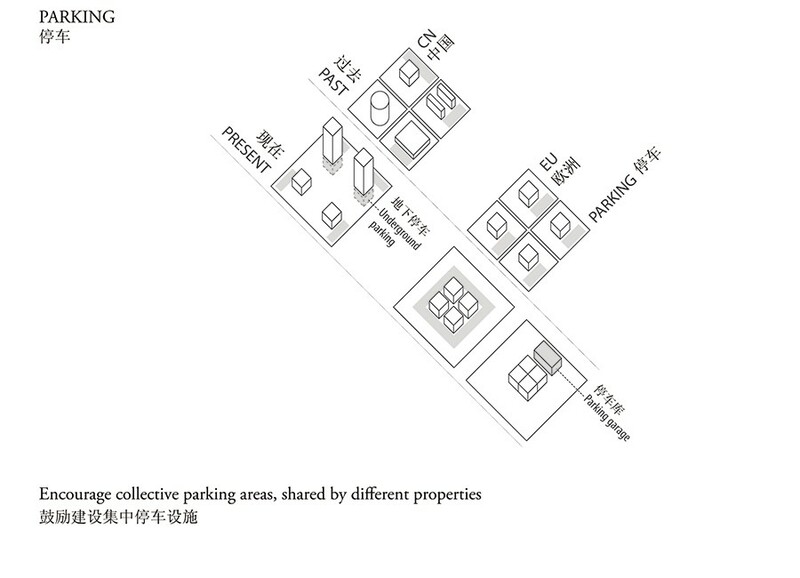 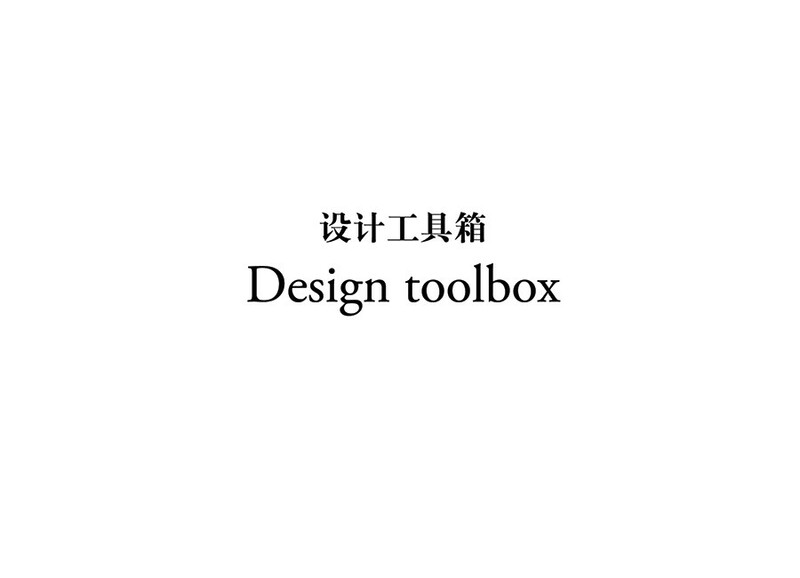 This method of planning implies a constant dialogue between government, planning institutes, with the private investors involved in the actual construction of the city. 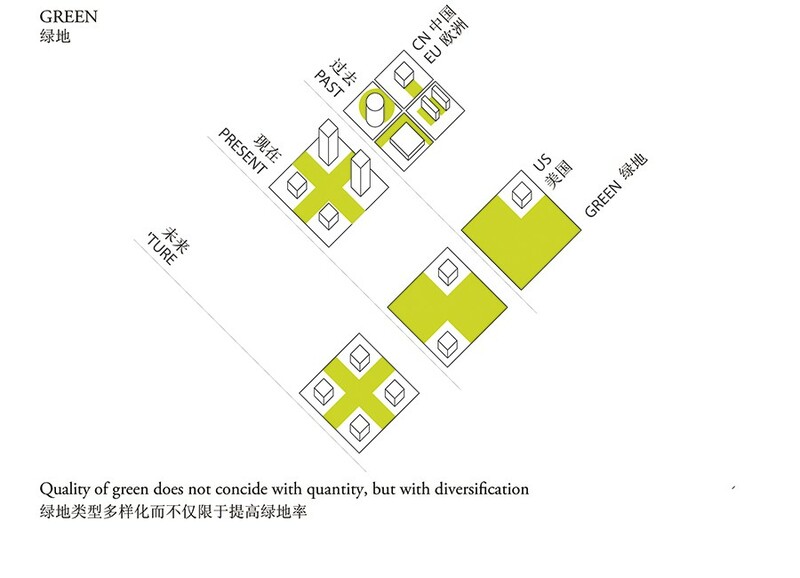 We believe that good urban design does not necessarily cost to deliver, yet it offers strong competitive advantages; it needs to be spread to those operating across all sectors of the market. 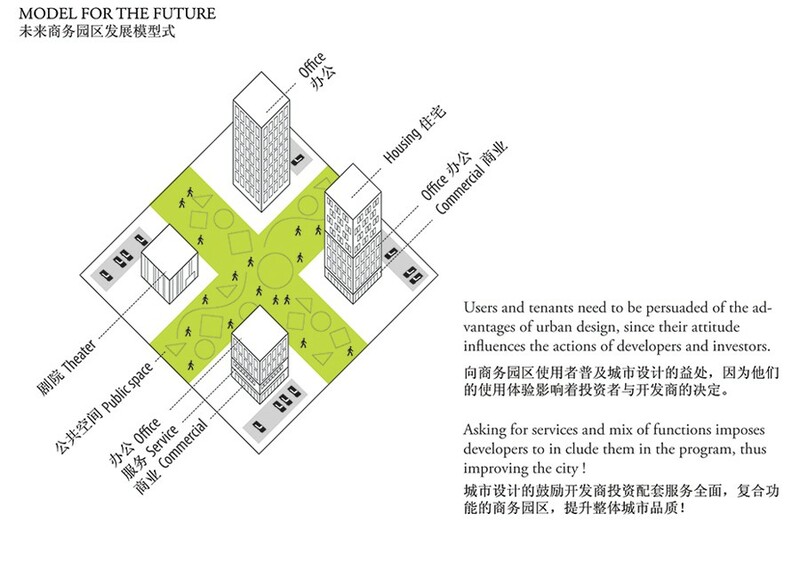 In this process, occupiers nee to be persuaded of the advantages of urban design, since their attitude influences the actions of developers and investors.